I don't see Kaizer Chiefs beating Mamelodi Sundowns on Tuesday, The team(Kaizer Chiefs) doesn't look good in all departments. I watched all of their games this season and I was not happy at all. In most of their games they always chase shadows. 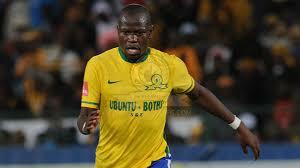 In a game against Cape Town City and Maritzburg United yes they won but they were not at their best at all. 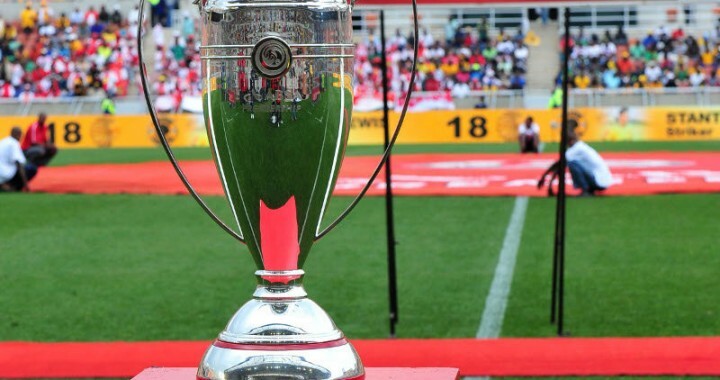 Their last game against Baroka was a proof that Kaizer Chiefs need to go to the market and buy quality players if they are serious of winning any trophy. They(Kaizer Chiefs) are no longer a threat to any team. If they don't get beaten by more than 3 goals tomorrow they must say thanks god otherwise they look vulnerable.